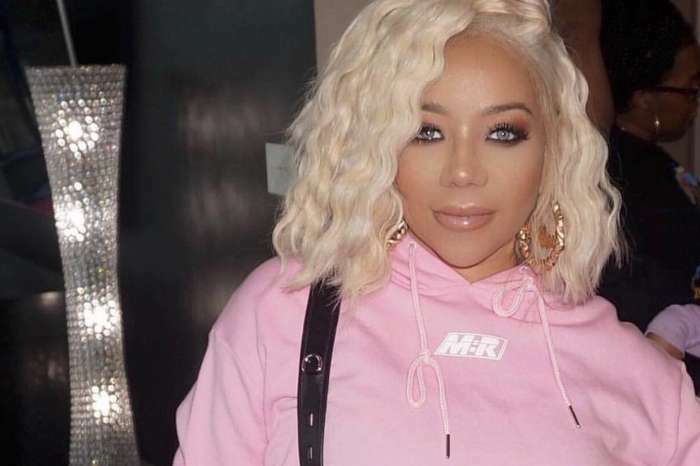 Baby Heiress has cute braids, and so does Tiny Harris. It was a fun-filled weekend for the mother-daughter duo. Tiny Harris shared a cute video where Heiress, who is about to celebrate her second birthday in a few days, was having a blast with her friend. The toddler showed off her beautiful braids as she went up and down on a slide and danced with a little boy at a bouncy house. 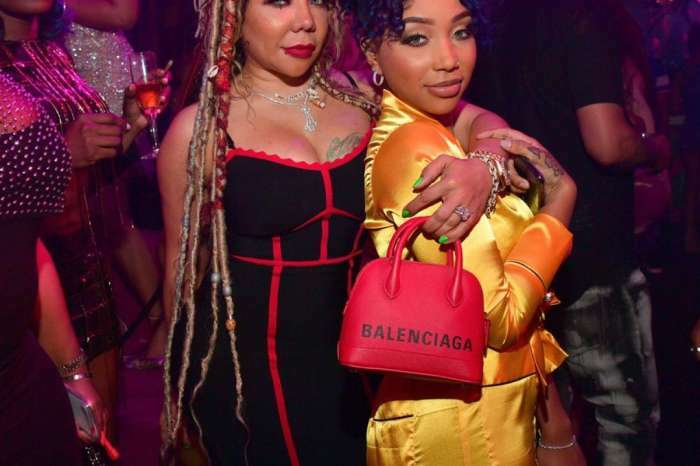 T.I.’s wife also shared a photo of herself with three big braids, and she is wearing the same hair jewelry as her little girl. Fans enjoyed seeing the pair spending quality time together, bonding, and rocking similar hairstyles. From my babygirl @heiressdharris & I! We celebrate All Women!! ???? 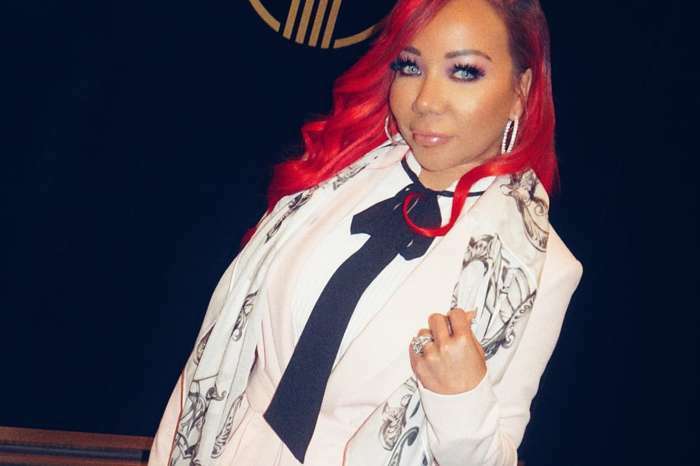 Meanwhile, it is being reported that Tiny is pulling all the stops to lure T.I. into her arms. Tiny and Heiress make a cute pair.